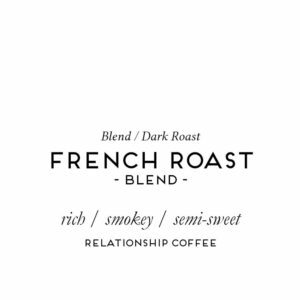 Crafting the perfect blend of coffee is an art and science, much like that of wine making. 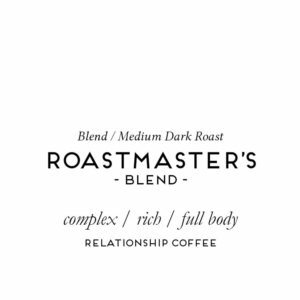 Just as a winemaker selects his ideal grape, our Roastmaster picks varietals from countries all over the world and roasts them into great tasting blends. 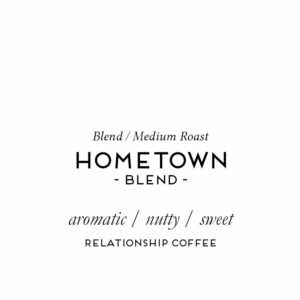 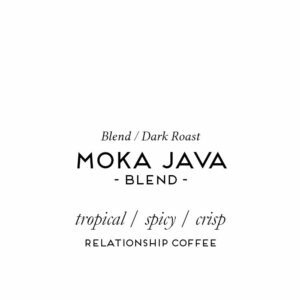 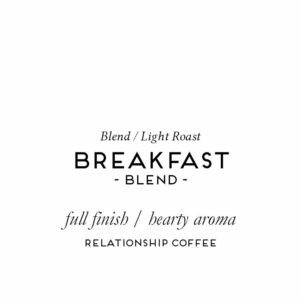 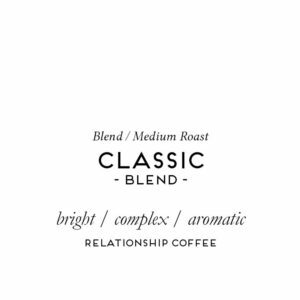 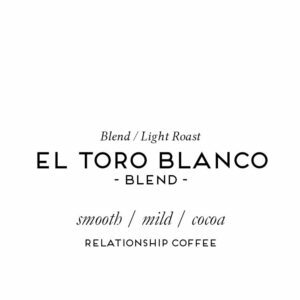 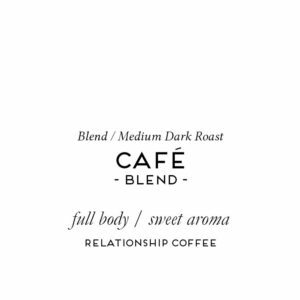 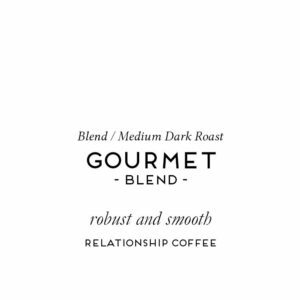 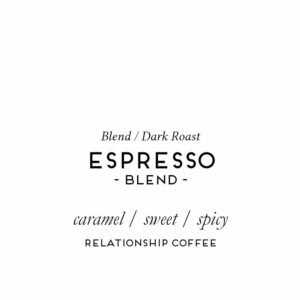 He understands the particular attributes each bean brings from its respective country and, combining those varietals, produces a desirable blend that keeps you coming back for more.